Private instruction is available in the studio. 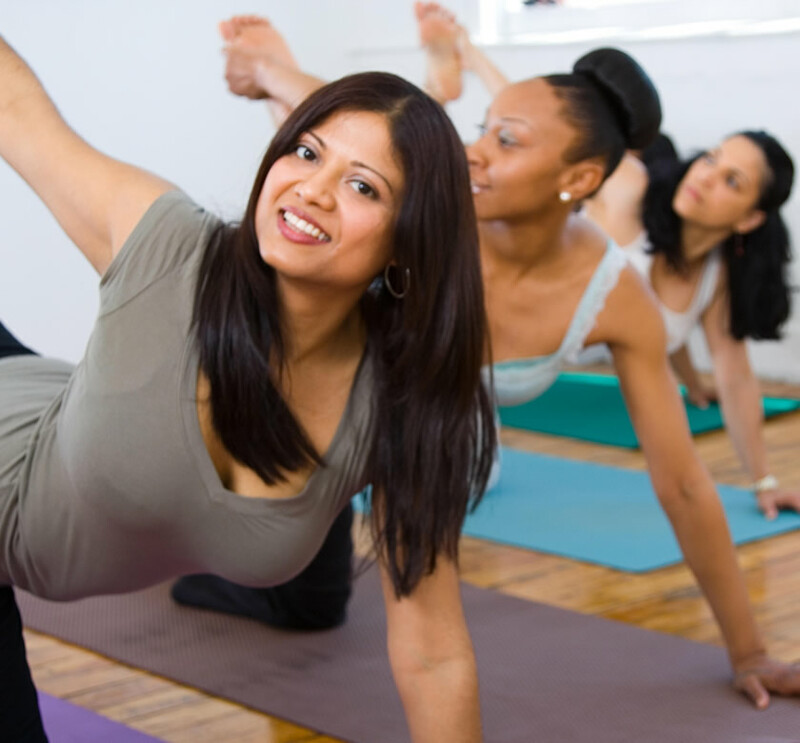 If you are new to yoga or feel "shy" to join a class, some private insrruction can be beneficial and ease your comfort level. Imagine the difference you'll feel with instruction tailored to your needs and limitiations, such as arthritis or back pain. A private seddion helps you become more aware of your body's needs and teaches you how to make simple adjustments. Although a practice for everyone, theraputic yoga can be especially nurturing to those recovering from or living with injury or illness. It is a blend of restorative poses, gentle yoga, breathework, and guided meditation or visualization. It may include hands on healing such as Reiki which allows one to further relax. It is a gentle but powerful tool to assist in bringing the body into balance and reducing stress. It helps to step away from the outside world and connect with the wisdom that resides within us. Chair yoga is taught at the Aston Library and Community Center located on Concord Road in Aston. The library handles the registration and you can register online. They are ususally 6 week sessions and the class meets on Saturdays 11am - 12PM. Chair yoga is suitable for almost everyone. We adapt yoga poses to the chair and " Get Fit Where You Sit." For those who would benefit from yoga, but are not able to participate in regular class. Come to the studio for a private or semi-private session. This works well for those who have caregivers and is designed for those who fit the special needs of the class, i.e. 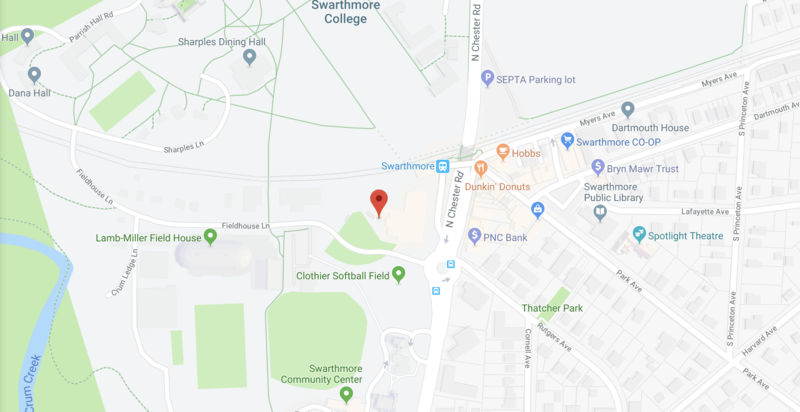 : Autism, Non-verbal communication, etc. Please call 484-636-4726 about special needs classes. Namaste and hello! It is my mission to introduce a variety of classes to meet your needs. Learn body awareness and breathe connected movement, and yes, you can do Yoga! A certified Svaroopa Yoga Teacher and Embodiment Therapist. She approaches the practice fwith a state of bliss as the ultimate goal. This simple, yet profound style of yoga will relieve stress, ease aches and pains, and build inner awareness. Please register with Lisa before attending class.for an update on pricing. Note: This class is 90 minutes. 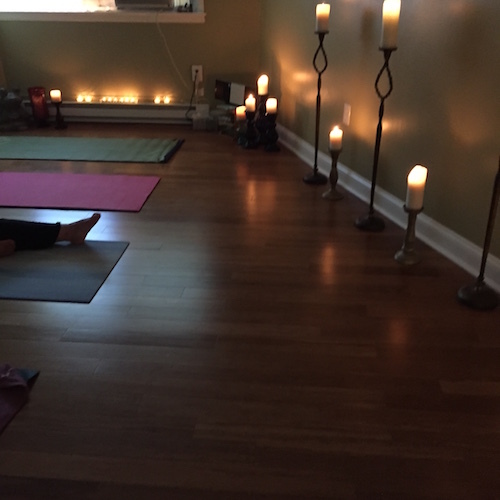 Kari Andreasen completed her teacher training at Enso Yoga in Media and a 40 hour Divine Sleep yoga nidra at the Kripalu Center .Kari will teach Yoga Nidra on the second Sunday of the month at 3pm. 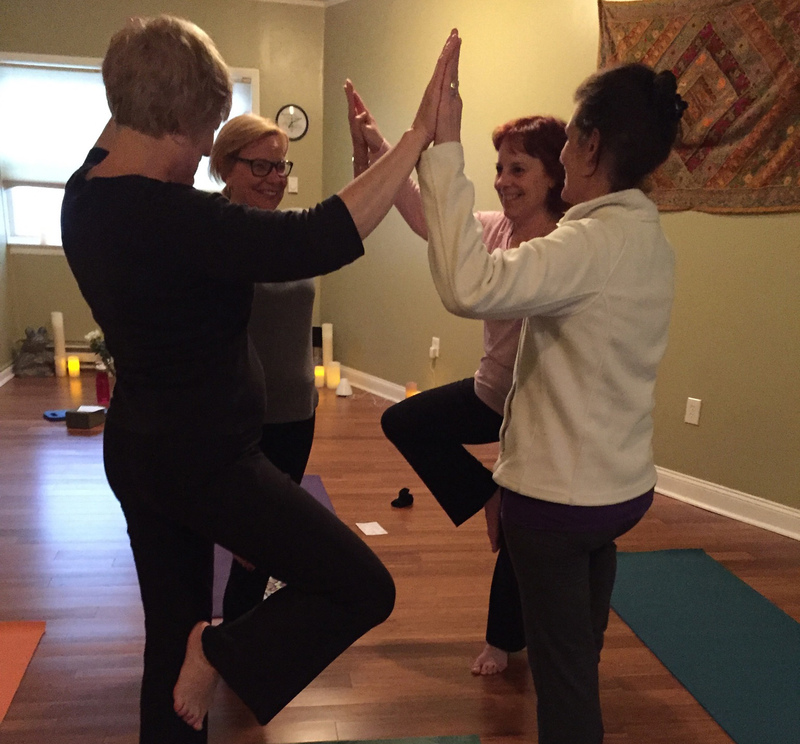 Kari's gentile approach guides you through a complete relaxation. 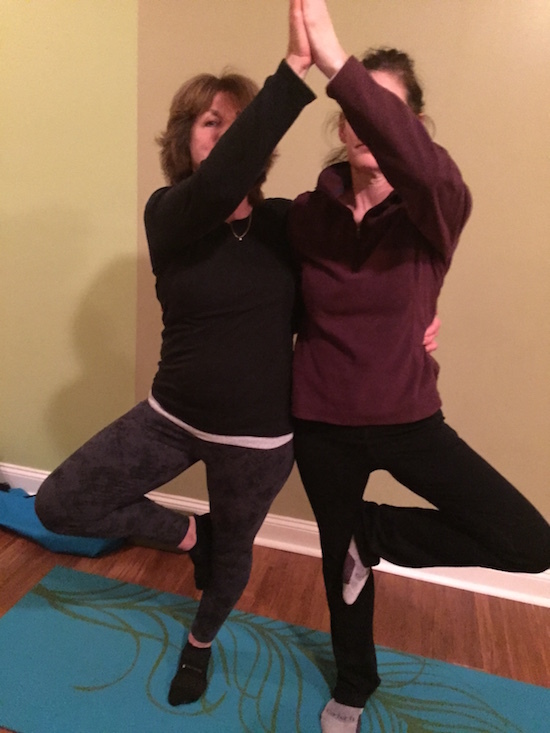 Rhonda is a Registered Yoga Teacher and believes in easing the body with breath, balance, and body awareness. 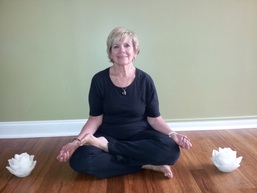 Suzanne has studied classical meditation and mindfulness, as well as stress ,management and mind/body practices. 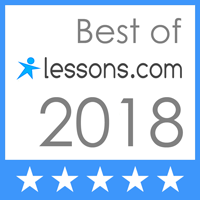 She has completed advanced meditation teacher training at ClearLight Meditation in Wayne, Pa. Suzanne earned a Masters Degree in Education researching the use of mindfulness in educational settings. Suzanne works with individuals and groups,of all ages to help them discover the natural state of calm and clarity within. 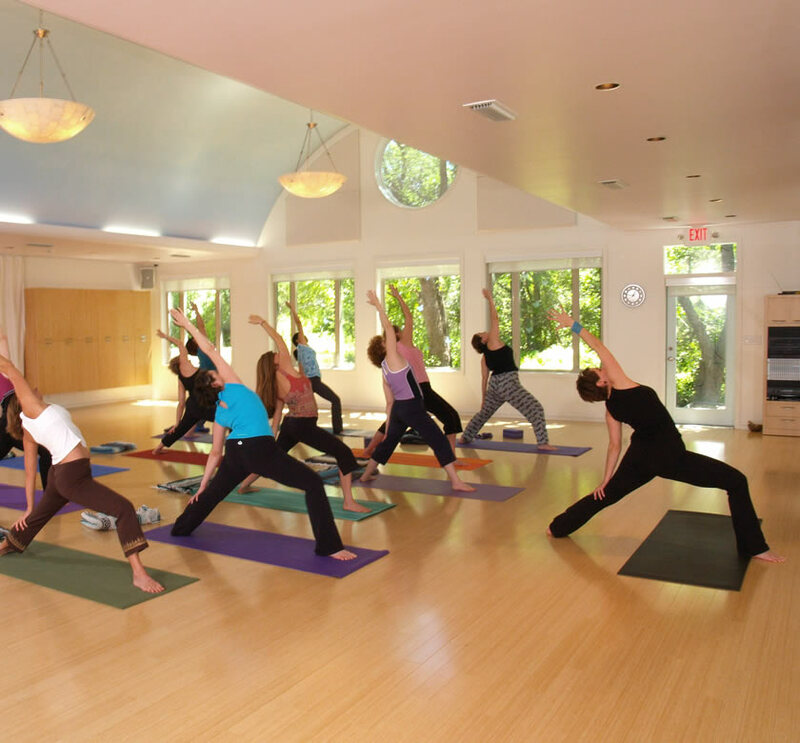 We offers yoga classes for all levels from beginner to advanced. 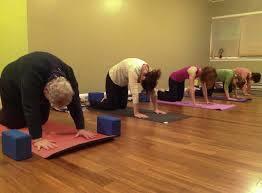 Please check out our Yoga Classes Descriptions to find out what class is right for you. 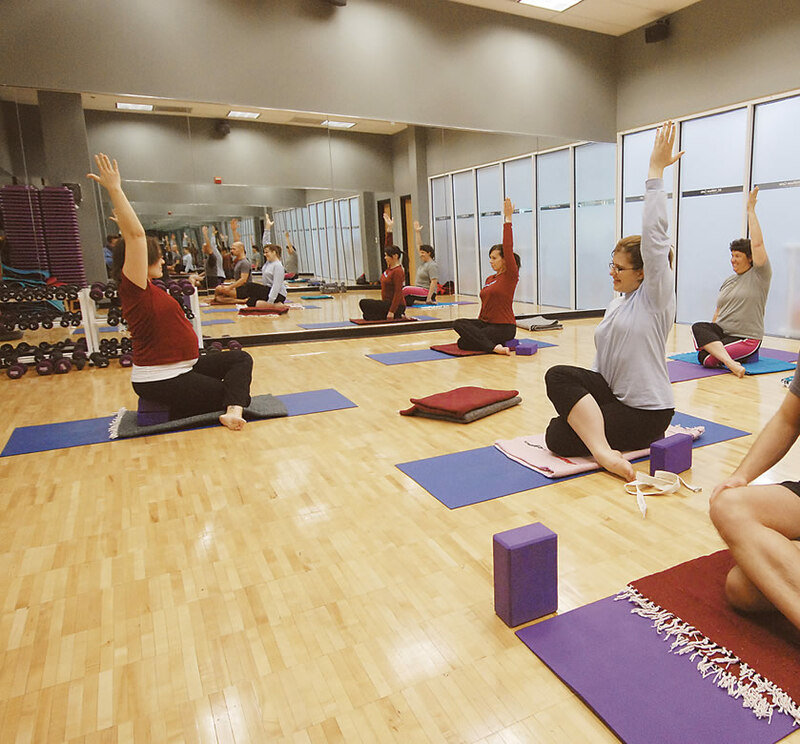 Our website makes it easy to register for classes online—new students can create an account online, returning students just click the 'sign up' link next to the yoga class you wish to attend!